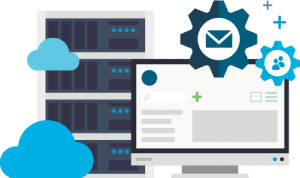 When you need the power to run a complex and highly active website, there’s no better hosting than the managed dedicated servers provided by RSHosting. 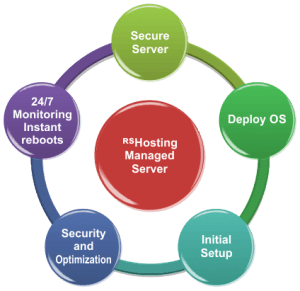 Why choose Managed Dedicated servers over Unmanaged Servers? 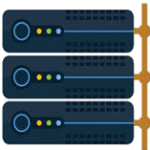 Our fully managed dedicated servers come with a choice of operating systems, including several different types of Linux (Ubuntu, Fedora, CentOS, etc), or alternatively Microsoft Windows. Your website may rely on technologies available on one of those platforms, so we allow you to choose which is best for you. We offer custom-built hardware, ensuring you get the best dedicated servers by using only the best and most reliable branded enterprise grade components. With multi-core processors, RAID SSD drives, many gigabytes of memory, and ultra high speed data connections, our servers are guaranteed to give you the performance you need. Each one features optimised hardware and software to ensure the best performance possible, and comes complete with the WHM cPanel or Plesk Onyx control panel. If you encounter any issues, our support team is available 24/7 via Skype, online chat, and email. We are proactive in fixing problems, and always get your problem resolved as quickly as possible. Remember, the specifications you see are for your own dedicated server – the resources are not shared among other users, as you will be the only user of the hardware. 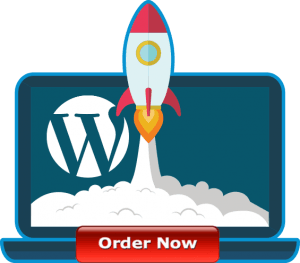 This greatly improves the responsiveness of your website, always allowing you to reap the full benefit of any hardware the machine includes. With 100% Network SLA uptime, you know your website will be available around the world all the time. All our hosting plans are compatible with the Cloudflare CDN, further enhancing security and increasing page load speeds through a network of delivery servers around the planet. RSHosting offer managed dedicated servers that are high performance but are still available at affordable prices. Our dedicated hosting plans are aimed at enterprise level business models, including very high traffic websites and advanced users who need their own dedicated server. If this does not fit your business model, please take a look at our managed VPS options, as there’s sure to be something to suit your requirements and budget. Proactive and immediate action incase of server going offline with complete assistance while helping with restoring the server and services to good condition (including restoring data).